Our mission is to provide the best professional service for our clients. 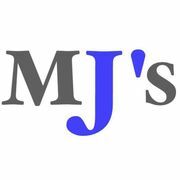 Rate and review MJ'S Services in Bellmere, Queensland, Australia! Share your experiences at MJ'S Services with your friends or discover more Home Cleaning Services in Bellmere, Queensland, Australia.